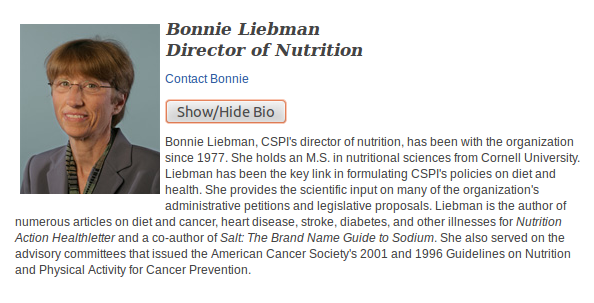 I co-authored this item with U.S. (Atlanta, GA) investigative reporter Peter M. Heimlich, who’s cross-posting it at his hard-hitting blog, The Sidebar. Peter first contacted me a couple months ago after I reblogged his September 30 item about Dr. David Katz posting a shill five-star review on Amazon for his novel reVision. 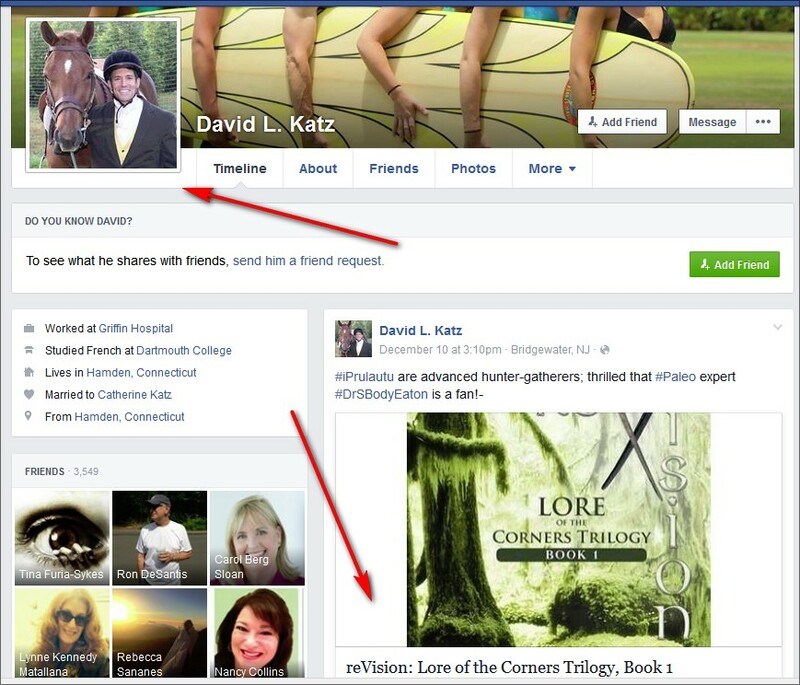 Since then, I’ve been keeping my (many) readers informed about further developments in Dr. Katz’s literary career. 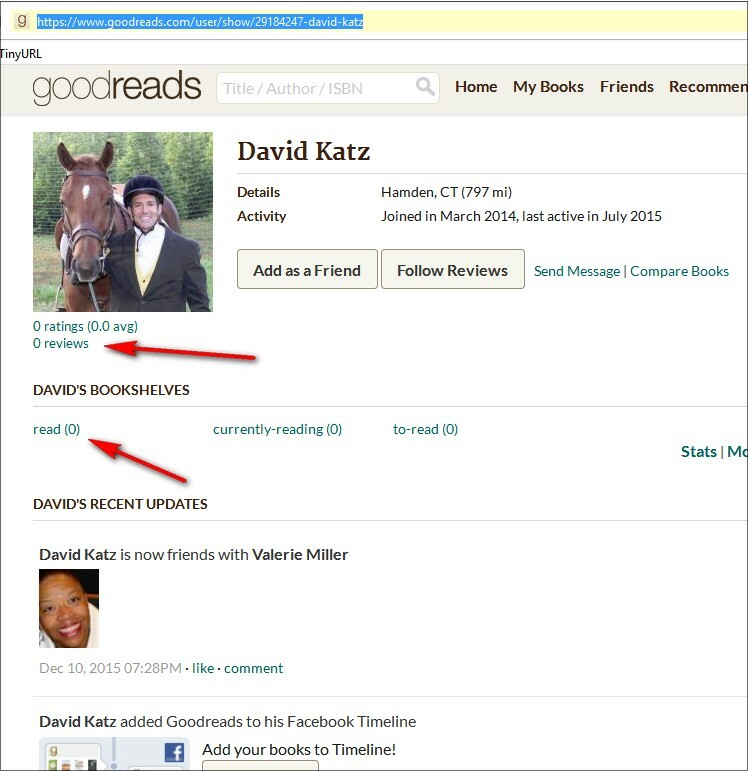 Is Dr. Katz’s Goodreads review of reVision in compliance with your review guidelines? 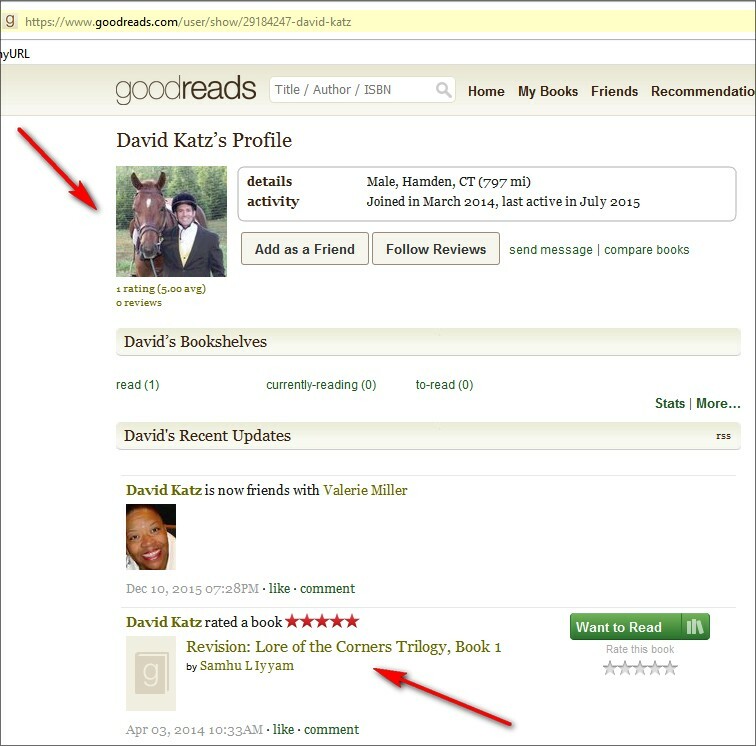 Update 16/12/15: Just hours after Peter Heimlich and I blogged our items, Goodreads.com scrubbed Dr. Katz’s self-review. Kudos to Peter, who deserves credit for doing most – if not all – of the work.